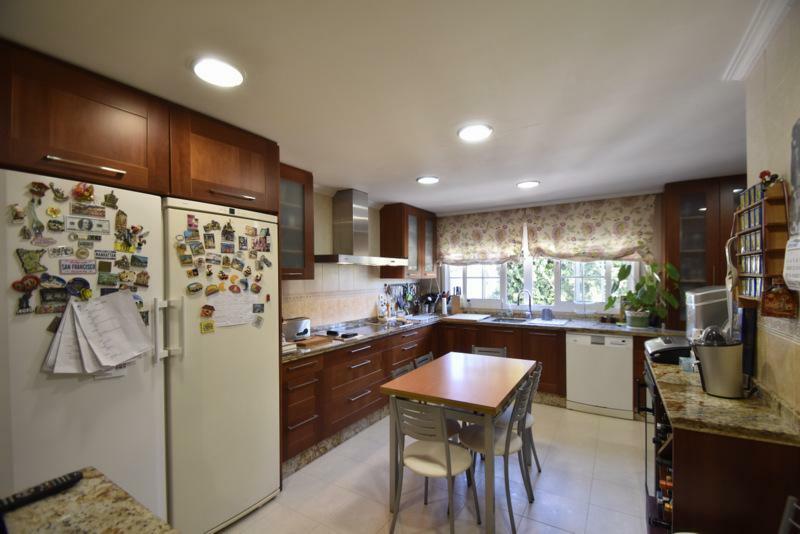 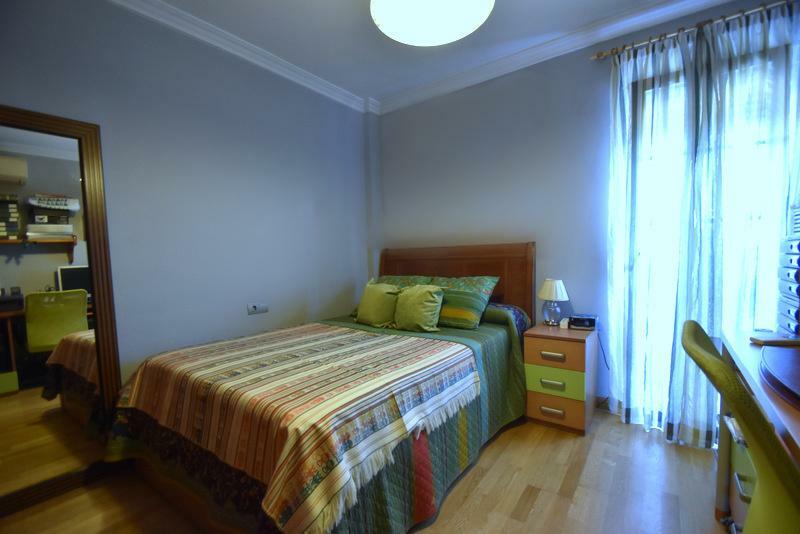 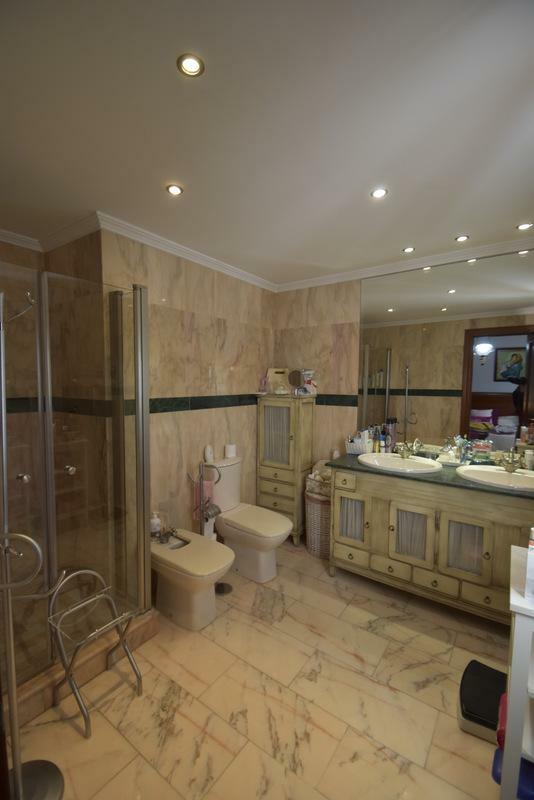 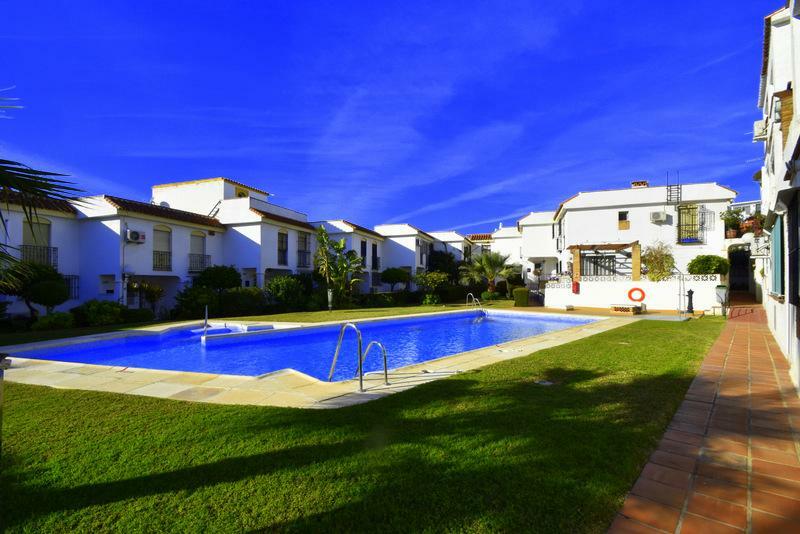 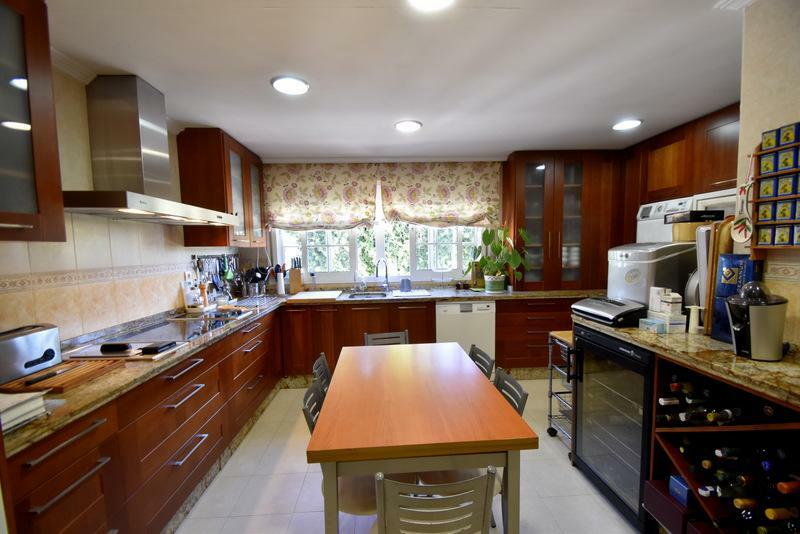 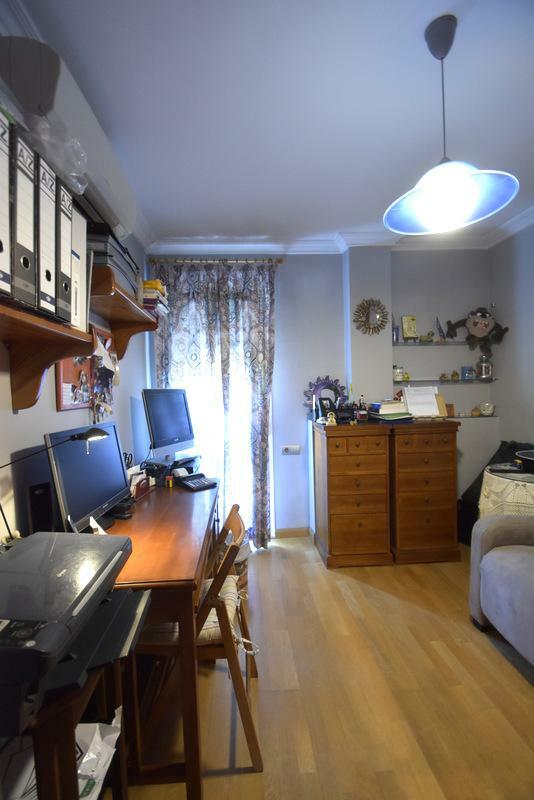 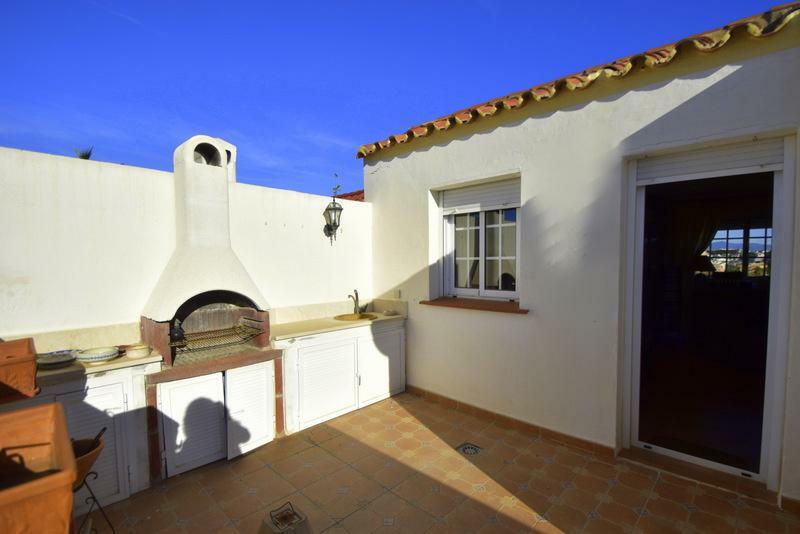 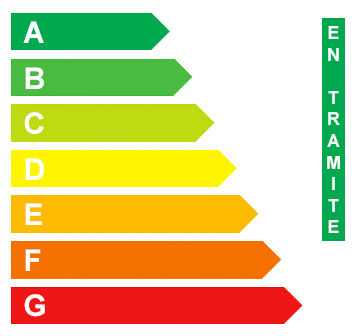 Property available at TOP HOME SPAINSunny, spacious and in excellent condition! 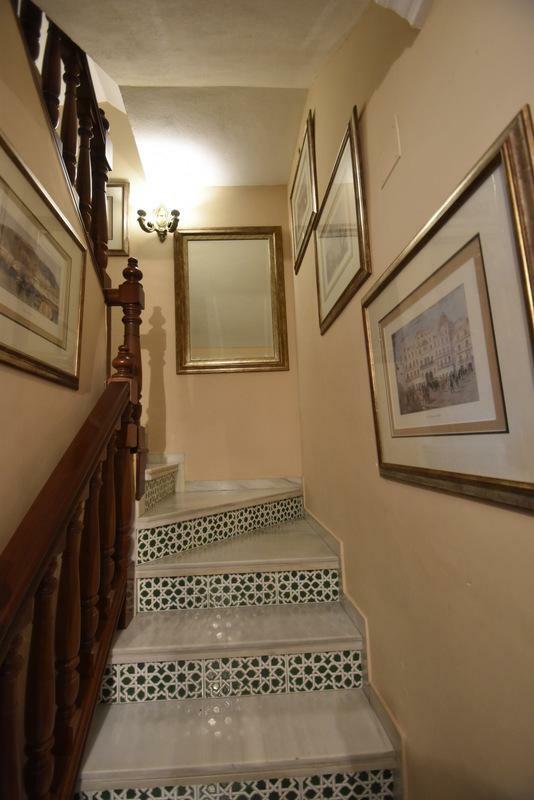 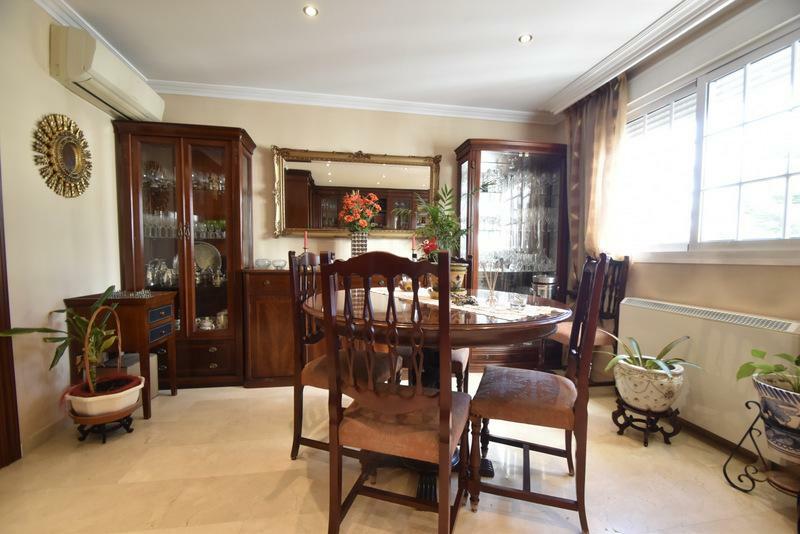 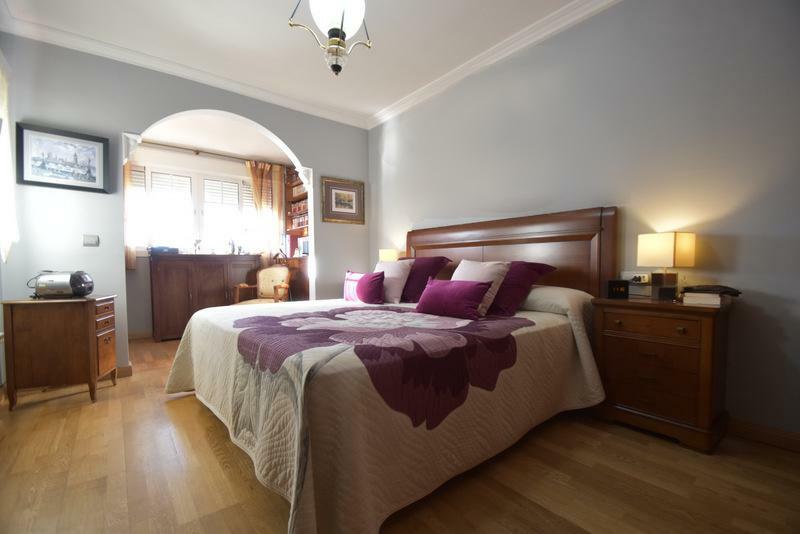 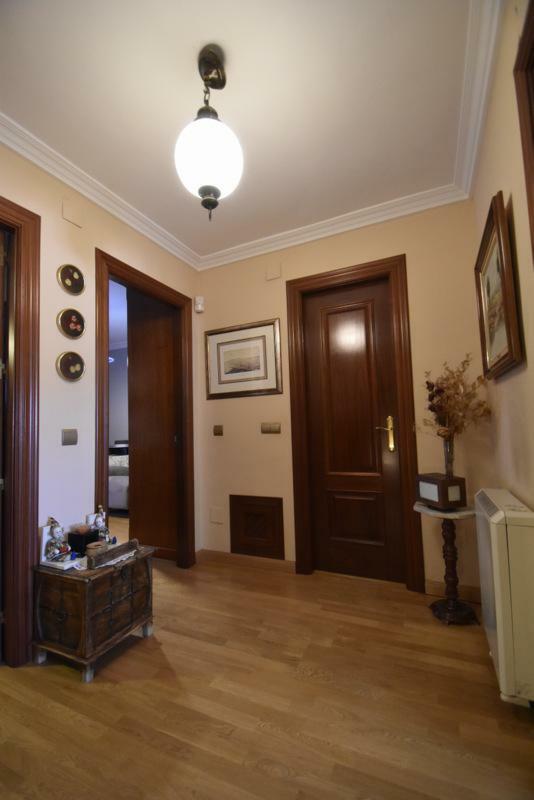 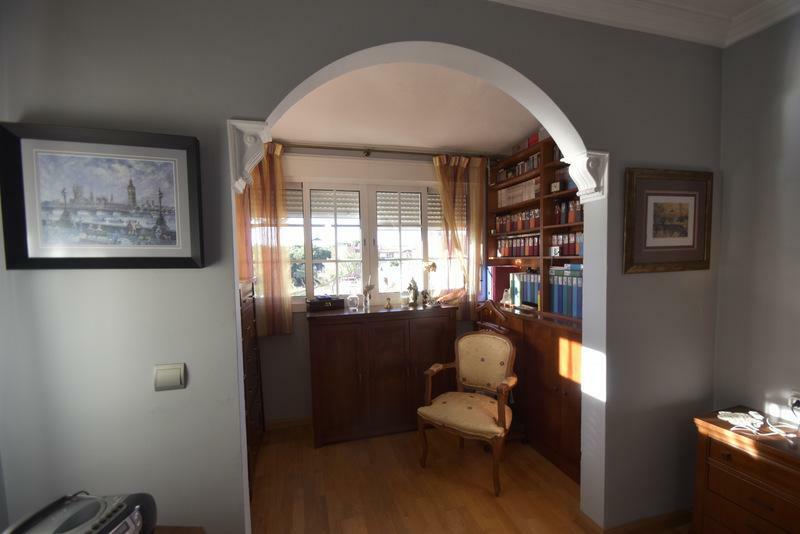 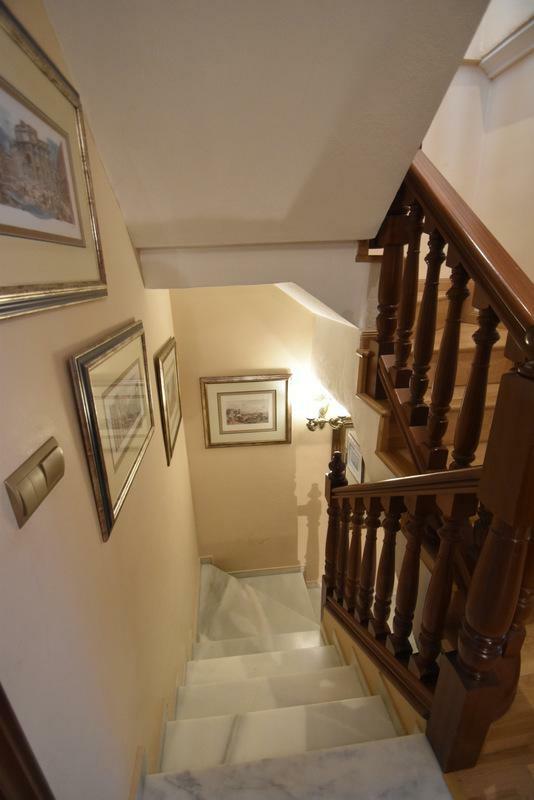 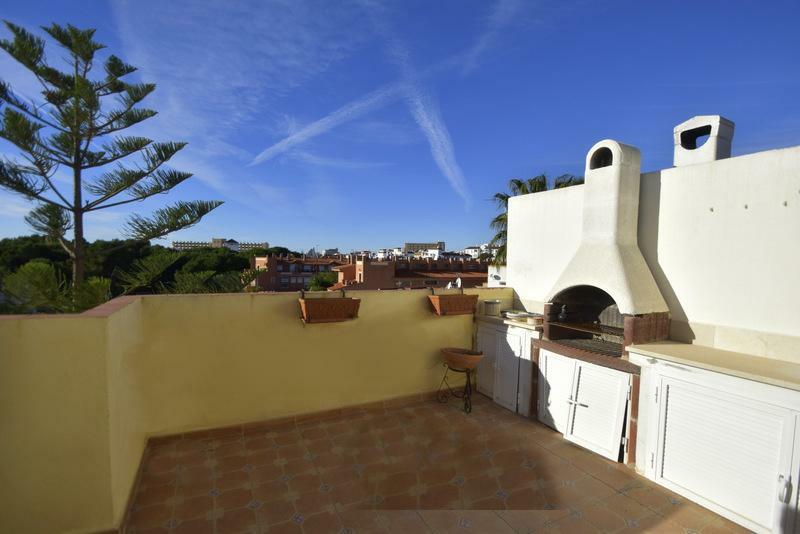 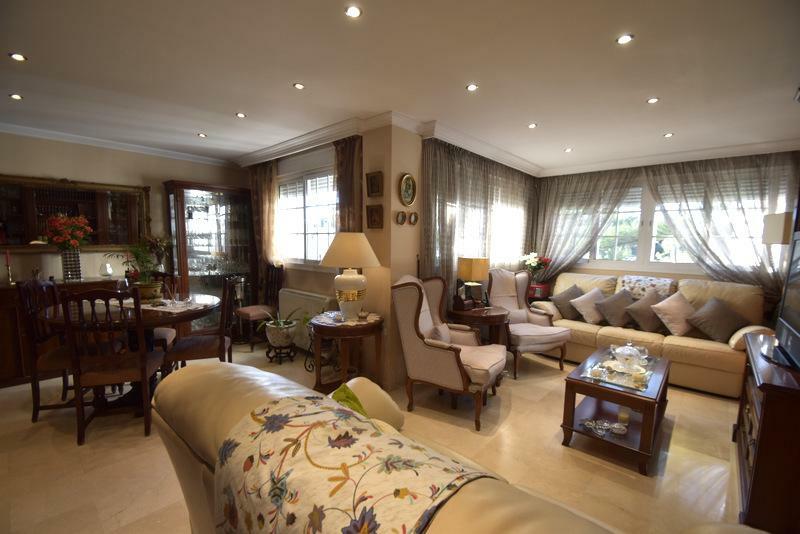 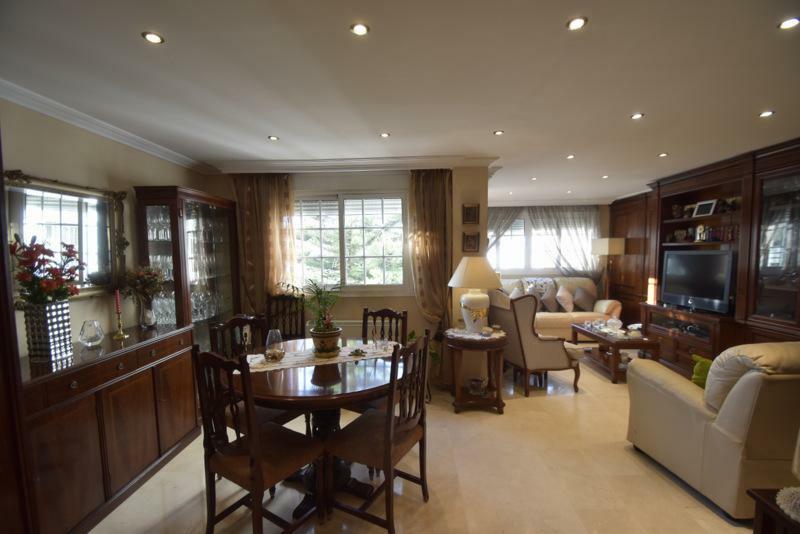 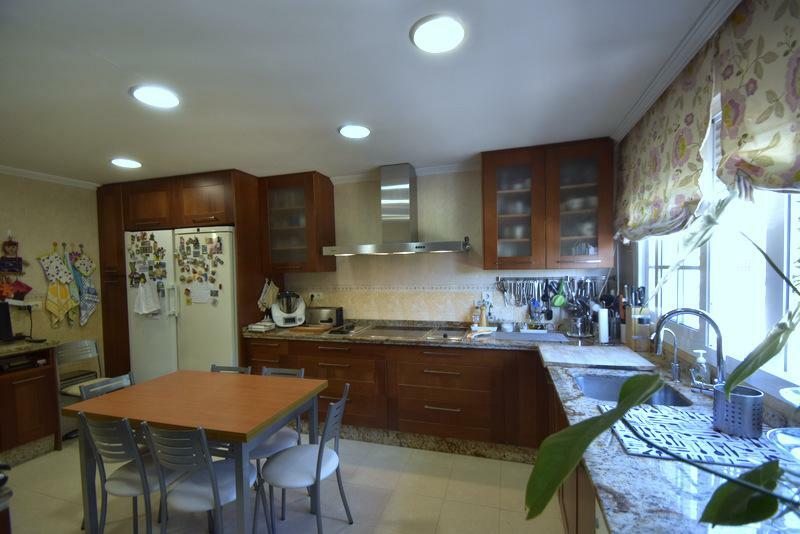 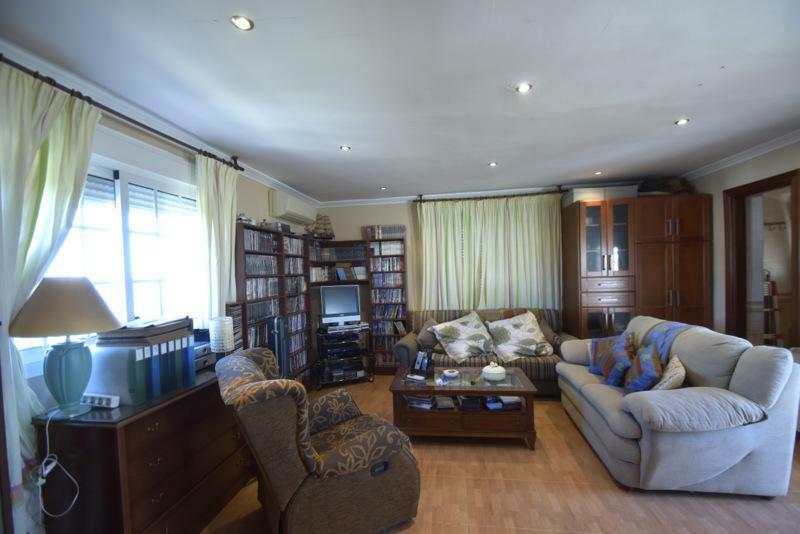 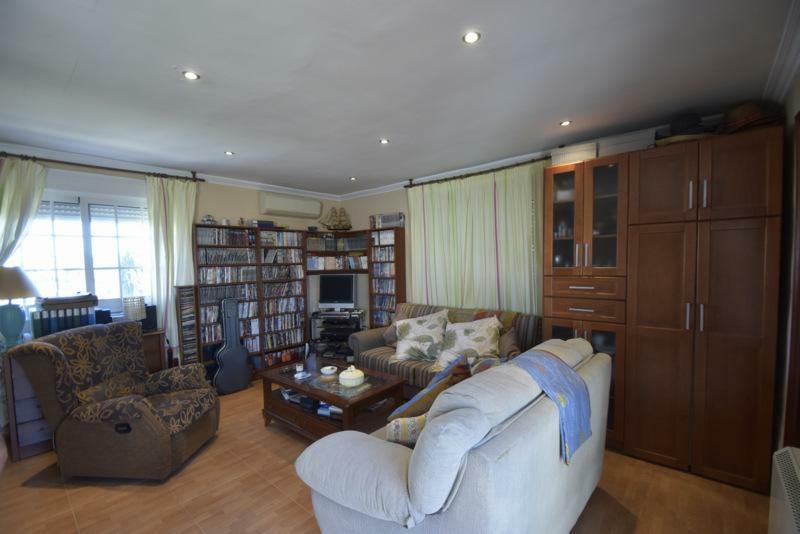 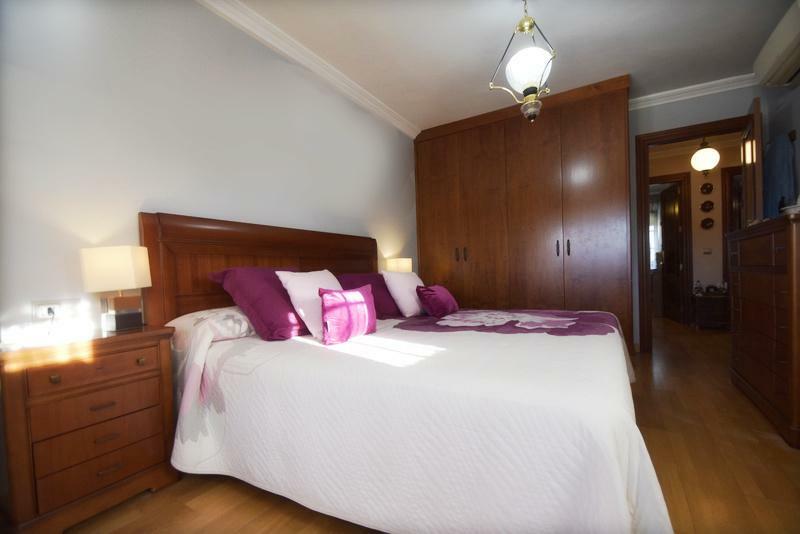 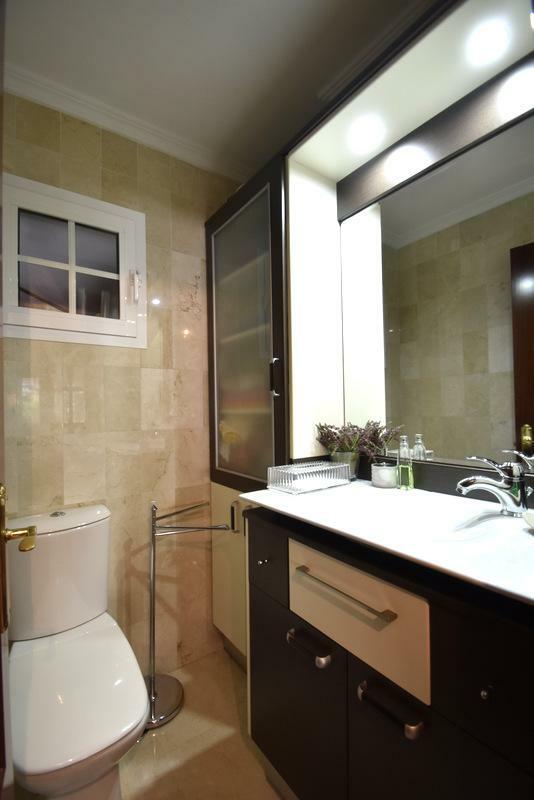 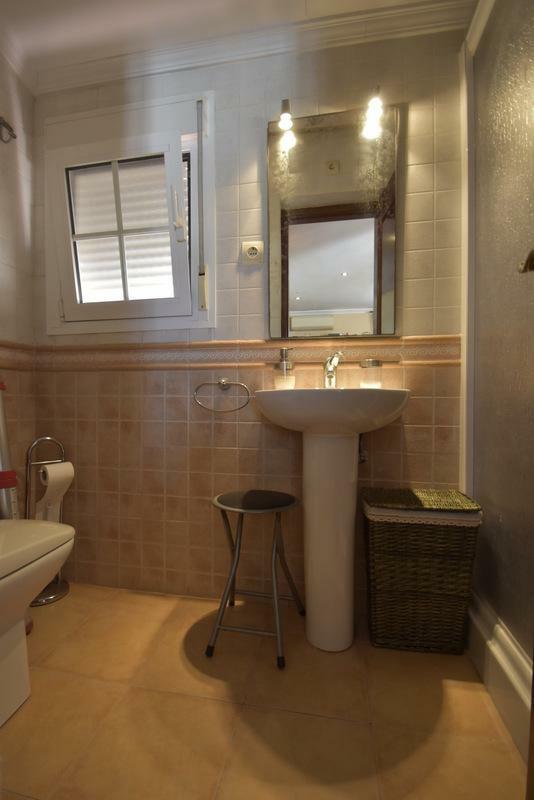 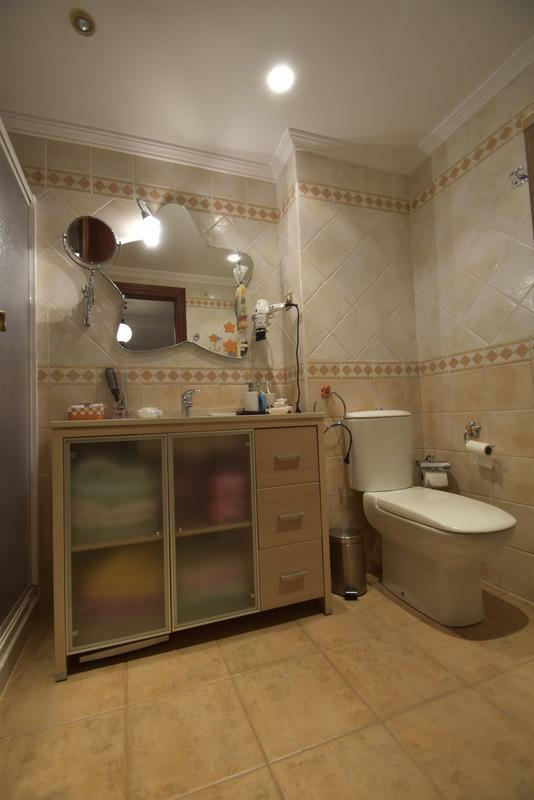 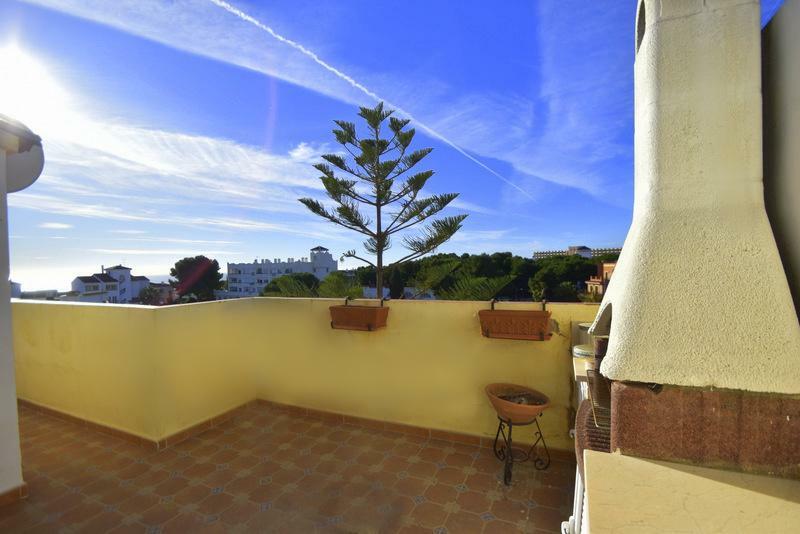 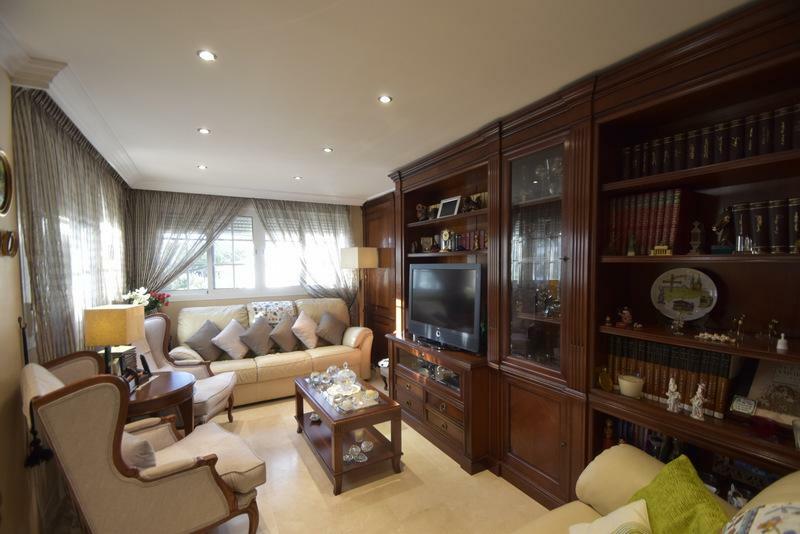 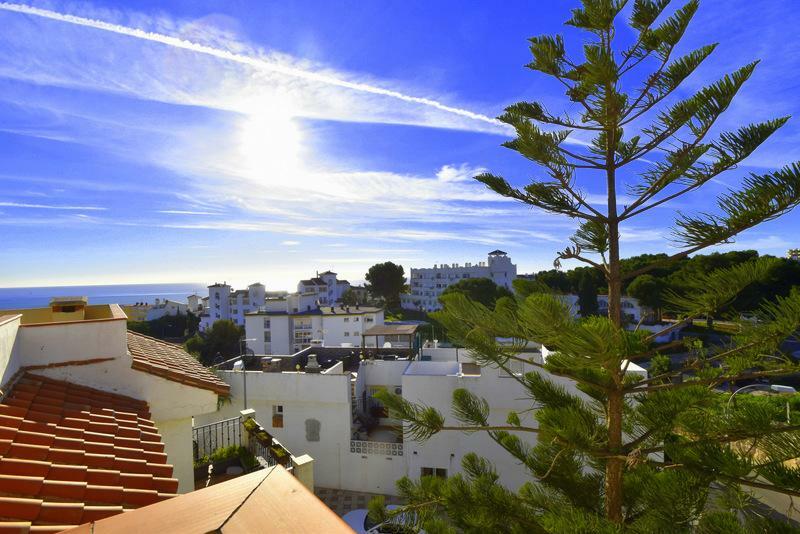 Spectacular townhouse, 3 levels, refurbished with high end material. 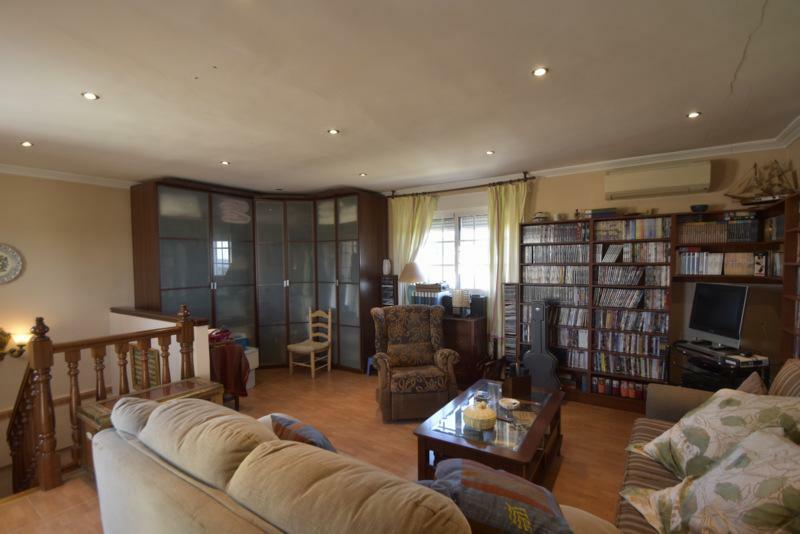 The first floor : Sunny living room, spacious kitchen and toilet, in the second floor, 3 bedrooms 2 bathrooms one of them en suite very spacious. 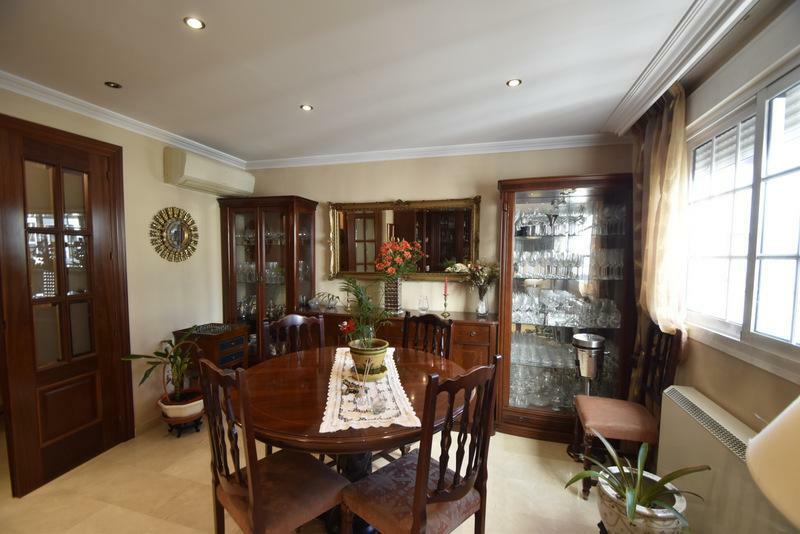 The property disguises a closed area with garden area, swimming pool and covered parking. 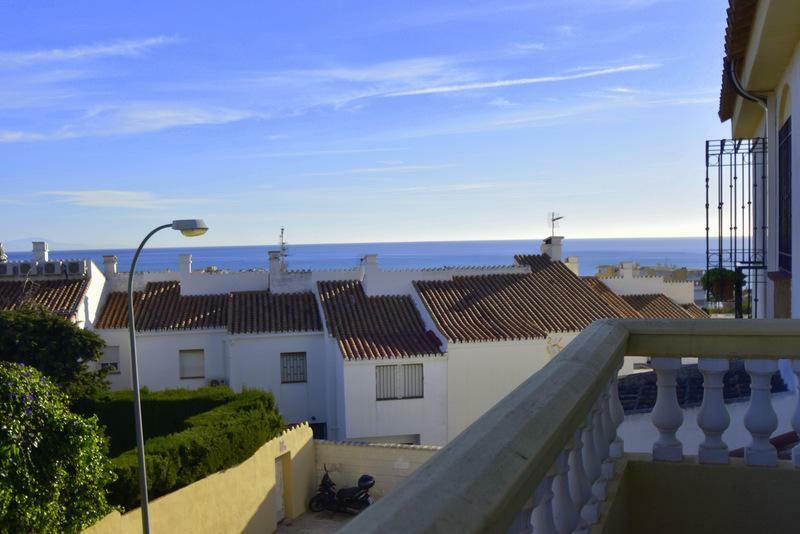 Distance to the beach less than 1 km.